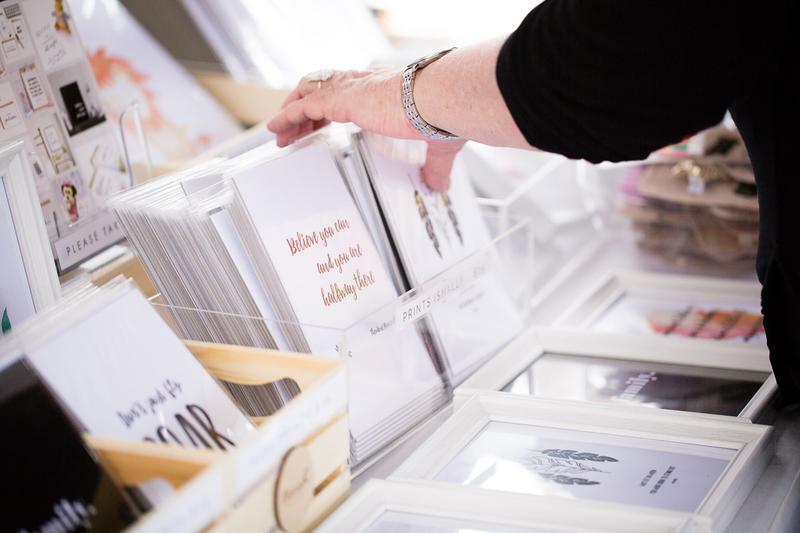 Supporting local handmade makers by organising popular markets for people to experience and buy their craft. 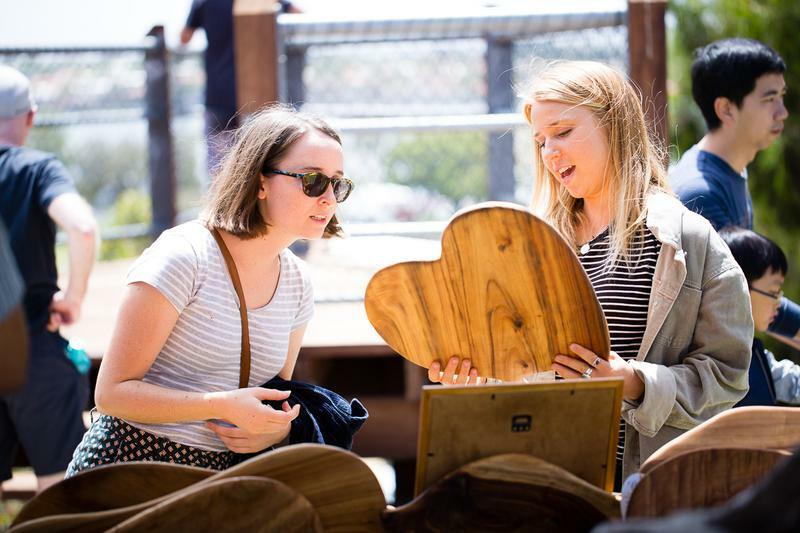 At Perth Makers Market you will only be able to find beautiful items handmade right here in Western Australia. 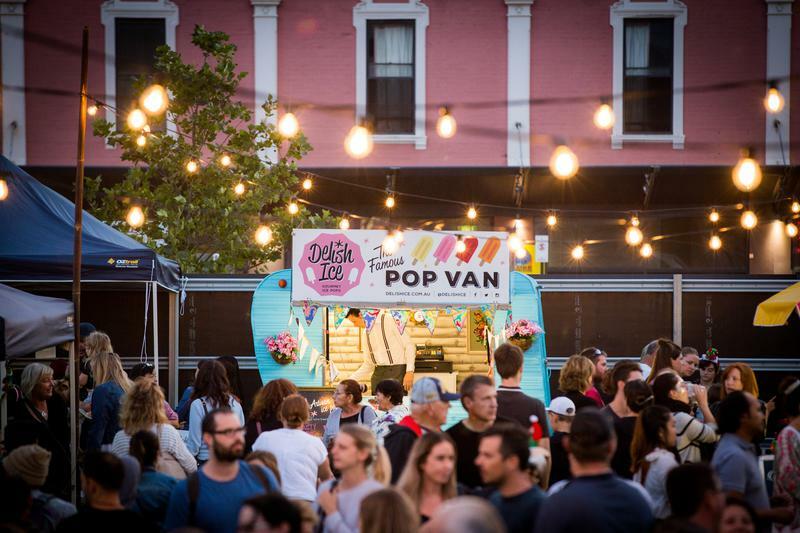 With live music, delicious food, seating areas and panoramic views over the Swan River towards Perth City there is something special in the air at Perth Makers Market. 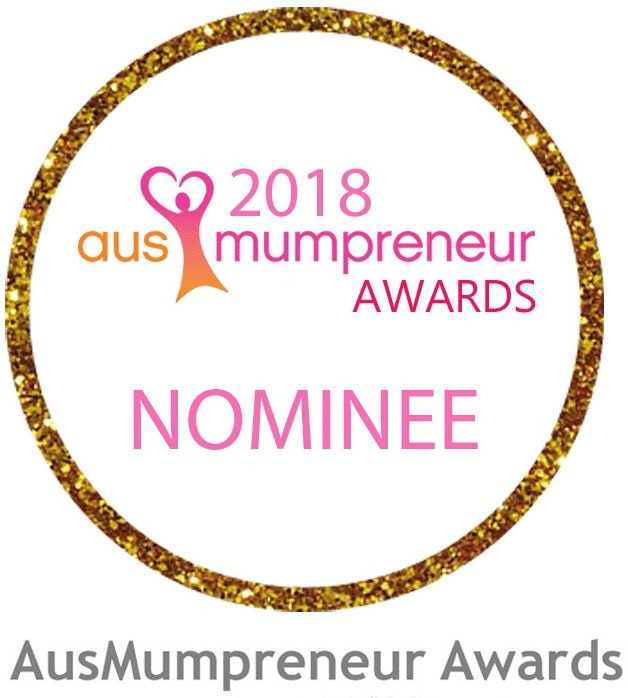 Working with non-profit organisations to help raise awareness and funds we are proud to be able to provide a way to give back. 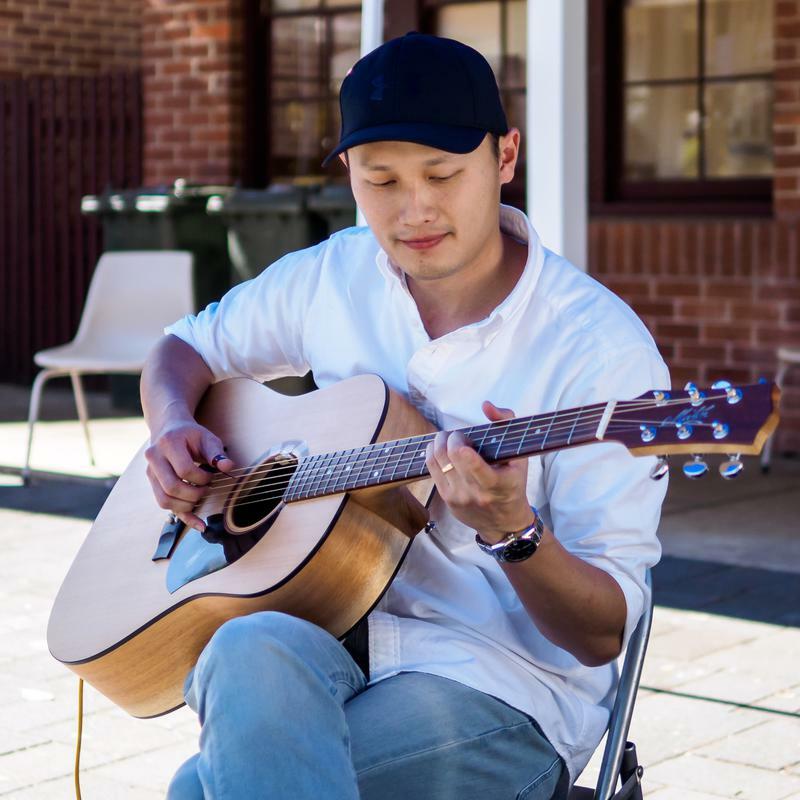 We like to foster students and new/emerging artists with developing their passion through our discounted stalls. Here's a taste of what people have been saying! See all our reviews here on Facebook! We love supporting local community organisations by providing free space to non-profit organisations to help them engagement. 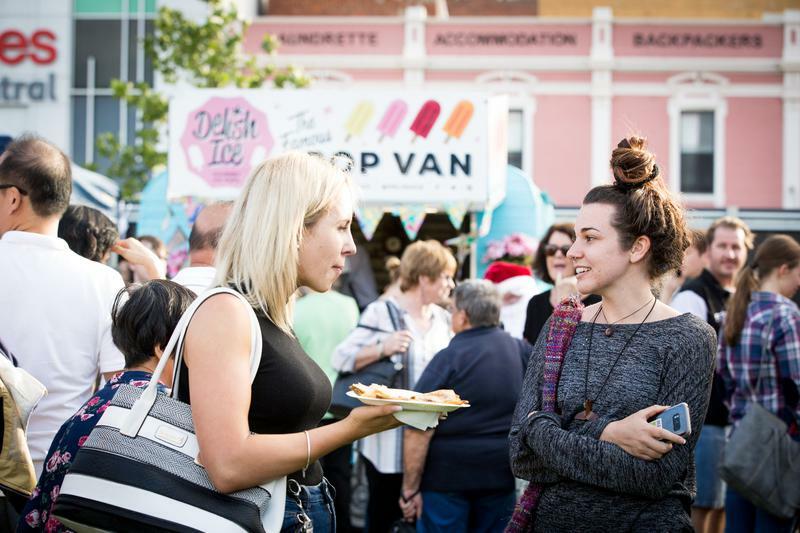 Looking for information on our dates, fees and how to apply to be part of the market? You can find all the information our website here. Can’t find an answer to your question on our website? Please feel free to contact us using the form below. Looking for something to do that is special on Mother's Day? 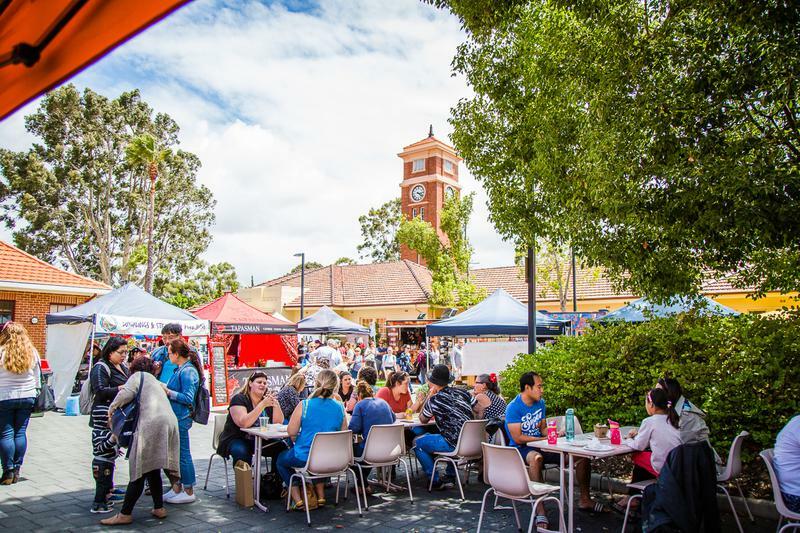 Look no further than Perth Makers Market! 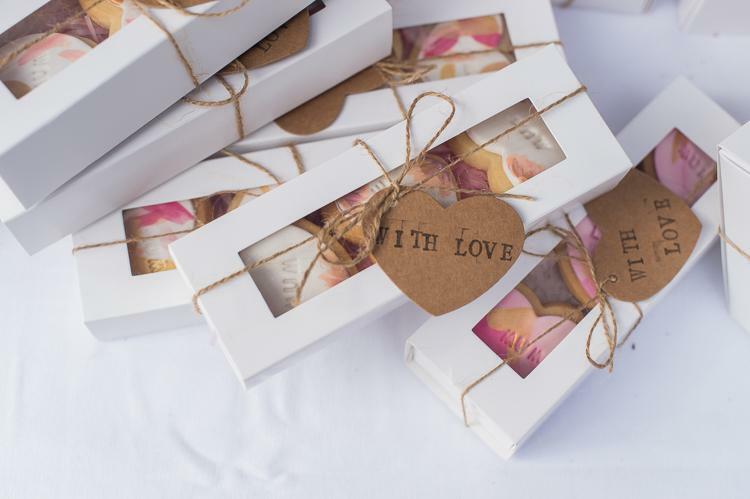 Come and find the perfect gift for mum this Mother's Day at our special Mother's Day Market. 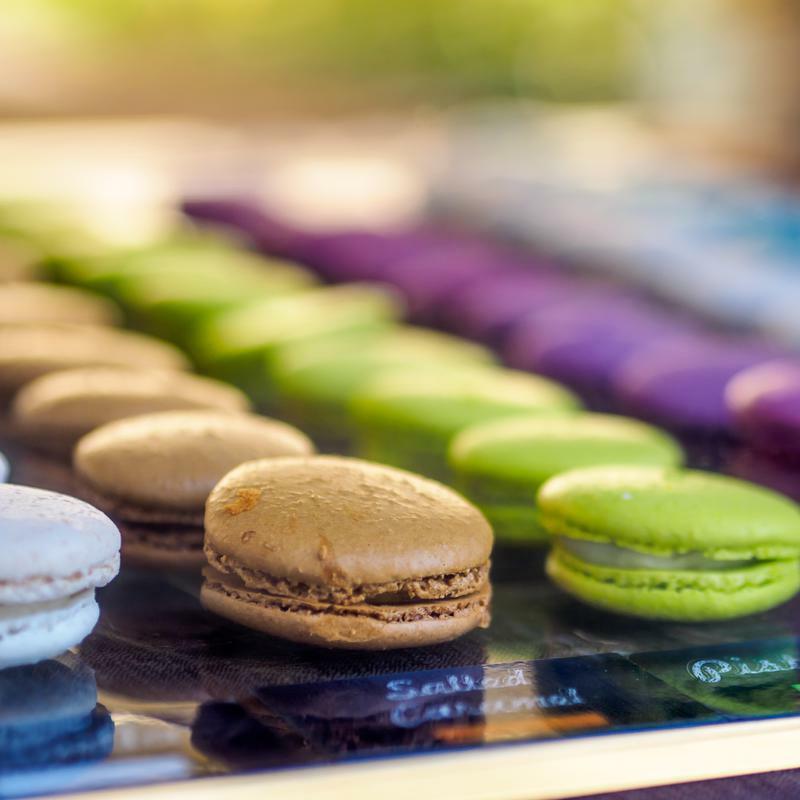 Be sure to read our FAQ's section on our website for any questions and click "Going" on our Facebook event to keep up to date with who is coming, promotions (there will be giveaways) and everything you need to know about this special market. 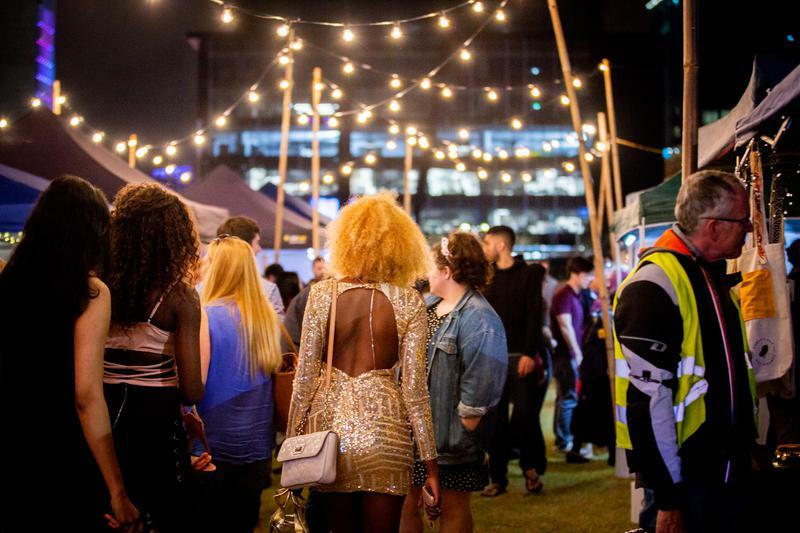 Yagan Square is located in the heart of the Perth CBD so you can catch public transport right to where we are! Otherwise you can find many multi-storey carparks located nearby. 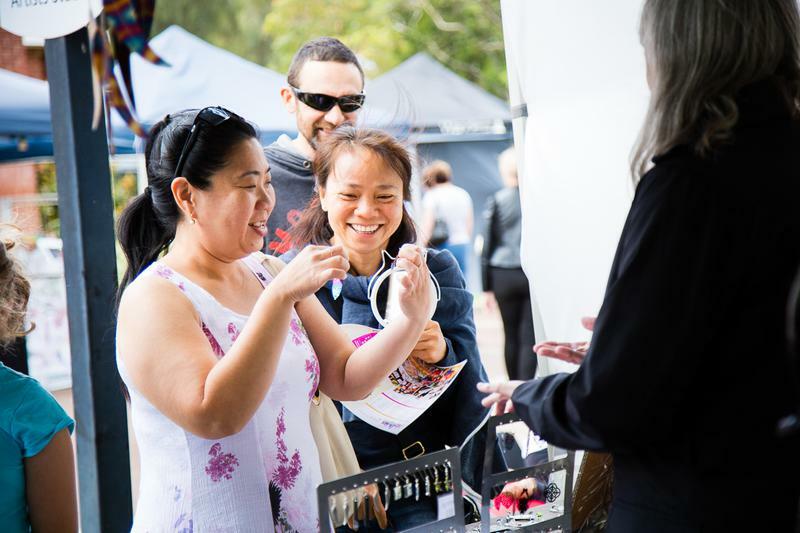 Perth Makers Market is bringing our array of talented stallholders to Yagan Square for a Spring event so that you can shop local at markets year round! 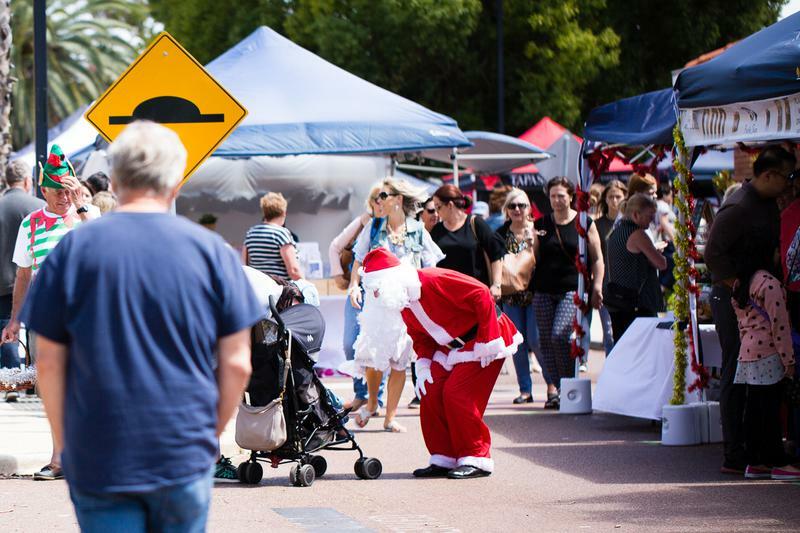 The night time Christmas Market will be offering high quality handmade crafters from Western Australia an opportunity to sell their goods and a great time for everyone to do some Christmas gift shopping. 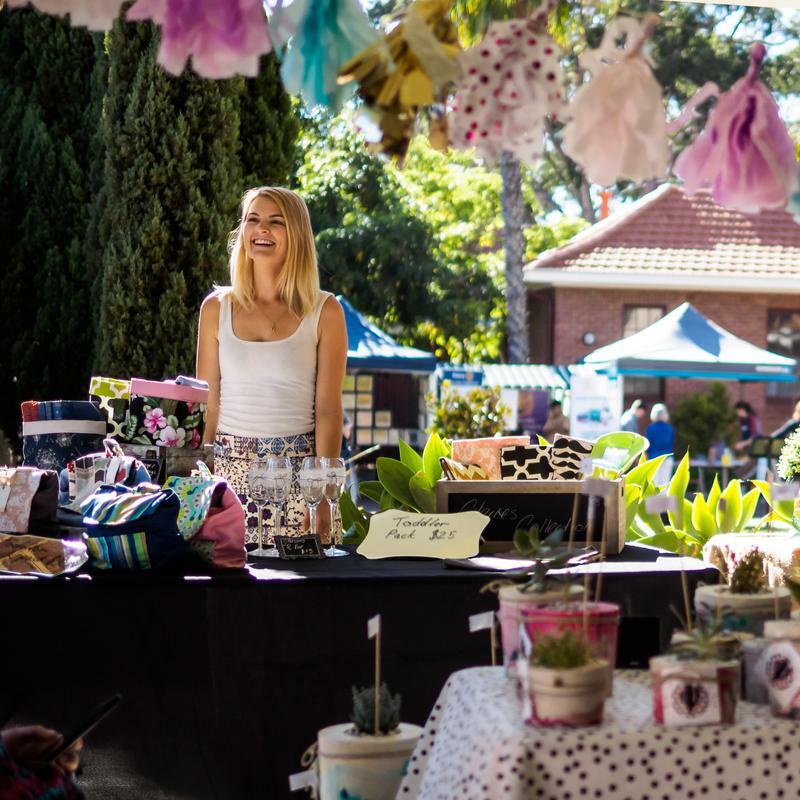 Passionately and individually hand-crafted arts, crafts, jewellery, homewares plus entertainment will be on offer. 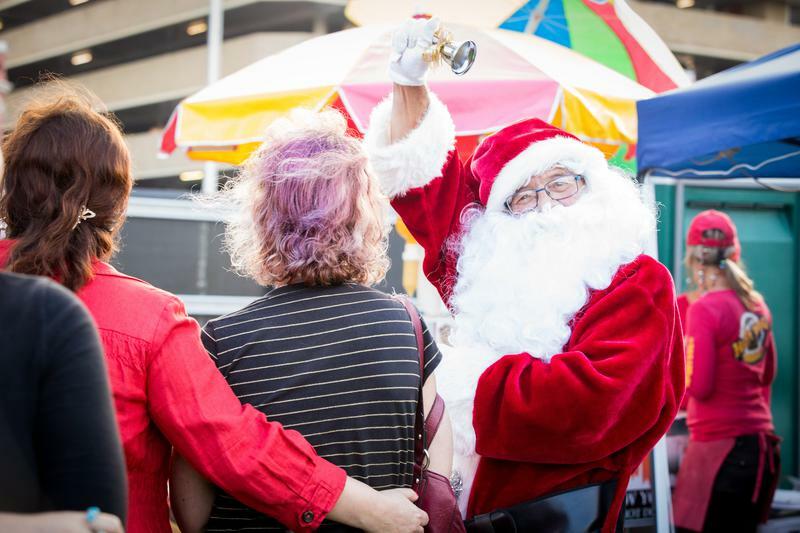 Come wander the stalls, get a picture with Santa, grab a snack from Yagan Square and take in all that the Perth handmade community has to offer. 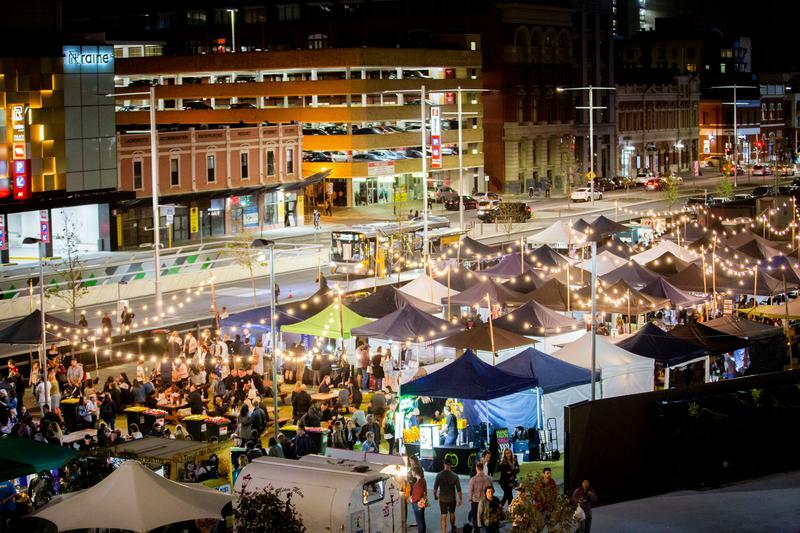 Perth Makers Market is bringing our array of talented stallholders to Yagan Square for a Christmas event so that you can shop local at markets to do all your Christmas Shopping!